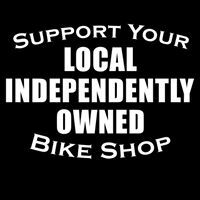 On Your Bike is a family owned and run business that prides itself on great customer service. First opening its doors in 1983 was our flagship London store, shortly followed by Birmingham, and most recently East Grinstead, in 2016. We cater for a wide spectrum of cyclists from children’s first bikes and scooters, the novice through to the enthusiast and from the Road Cyclist to the Mountain Biker. We are very proud to offer quality bike brands such as Brompton, Trek, Whyte, Cannondale, Ridgeback, Frog, Christiana, Airnimal, Reise and Muller, Volt and Wisper. We stock a wide range of clothing and helmets including brands such as Endura, Altura, Gore, Kask and Giro along with an extensive range of parts and accessories including Park Tool, Topeak, Cateye and Shimano. With large workshop facilities and Cytech qualified mechanics we can maintain and repair all makes of bike, and we are proud of our status as a Shimano Flagship and Campagnolo Service Centre, as well as being a Premier status dealership with full Brompton Service Centre Accreditation. 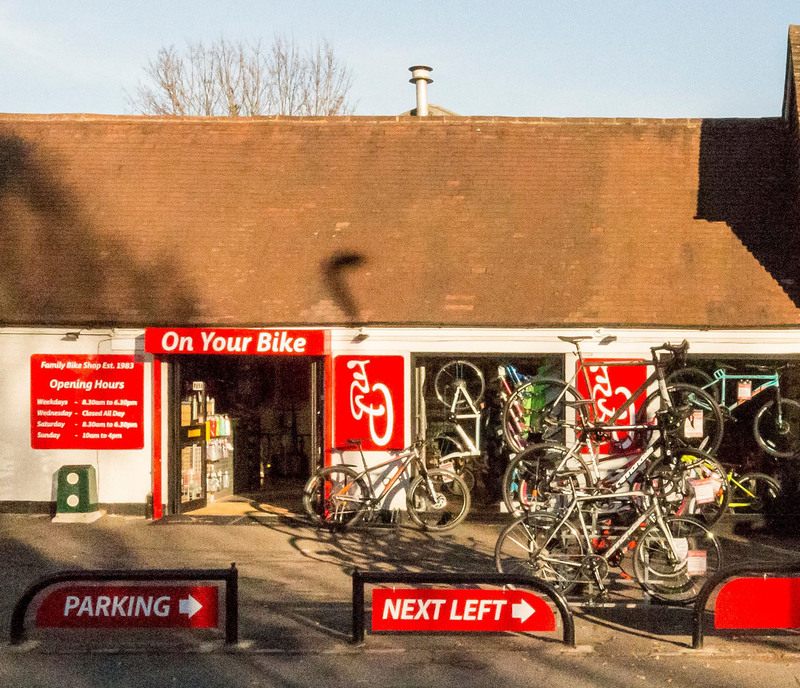 We operate one of the largest bike rental and hire fleets in London, Birmingham and East Grinstead which can be hired by the day or week with a choice from hybrids, road and even electric bikes. We also oraganise Bike Runs which start from the shop in East Grinstead. 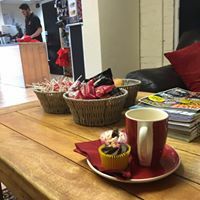 All this is supported by a committed team who are focused on offering you the best levels of customer service and all the help you need to keep you cycling.